Free Shipping. 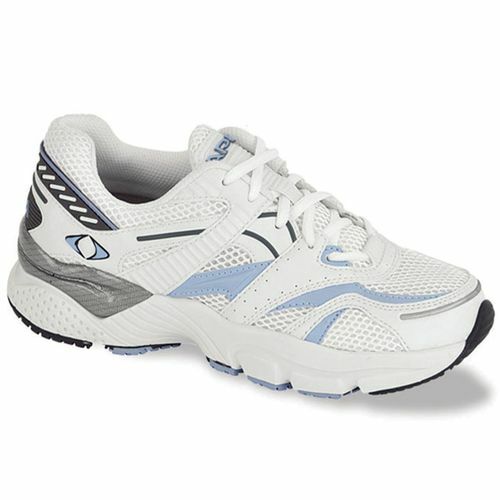 The Apex X522 Women's Boss Runner Motion-Control Running Shoe is part of the Lenex Collection by Aetrex. The X522 is designed to provide the ultimate stability and shock attenuation needed during hi-impact running activities. The Lenex collection is made from technologically advance leathers, polyurethanes and moisture transferring polyesters to keep the foot in a healthy cool environment. Moisture transfer polyester lining. 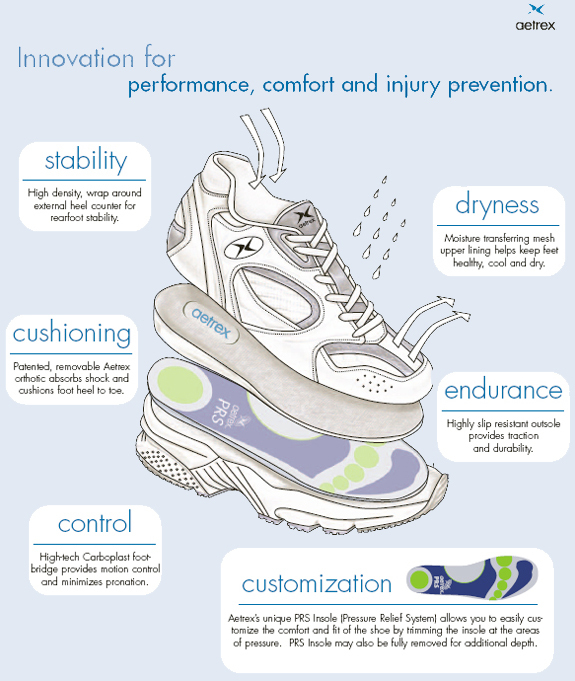 Removable Aetrex polyurethane orthotic absorbs shock heel to toe. Multi-density EVA midsole. Anti-slip rubber outsole. High-tech Carboplast foot bridge provides motion control and minimizes pronation. Apex unique PRS insole (Pressure Relief System) allows you to easily customize the comfort and fit of the shoe by trimming the insole at the areas of pressure. Men’s companion shoe also available. Model: X522WView all Apex items. Loved the first pair so much I bought these as my second pair!